New events aren’t completely off the table though. 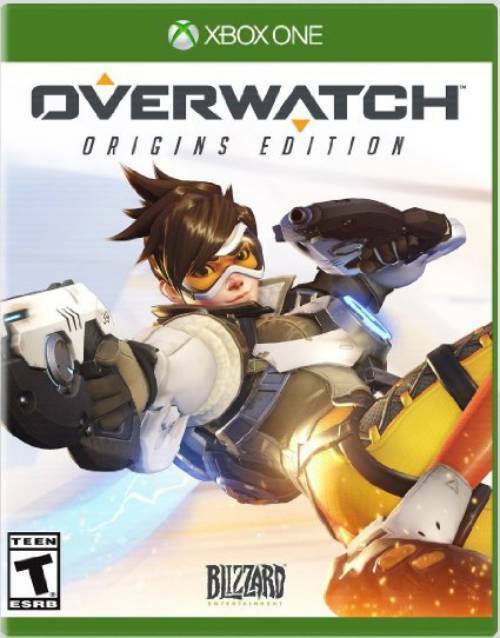 Blizzard Entertainment’s Overwatch has been incredibly successful with its events, especially with regards to revenue generated by Loot Boxes. However, they’ve been happening at an incredibly fast rate with the Anniversary Event coming on May 23rd. Speaking about the fatigue of events in a Reddit interview, director Jeff Kaplan said, “I think we need to be careful about event fatigue. Part of what makes events feel special is that they’re not happening all the time. Now, we’re about to hit our 6th event, so it’s almost like an event is happening every other month. 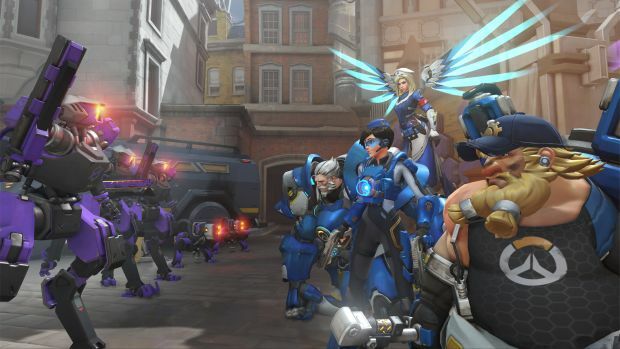 With that in mind, Kaplan said the team would be focusing on refining past events rather than creating new ones. You shouldn’t never expect a new event this year but it likely won’t happen for a while. What are your thoughts on Overwatch’s Anniversary Event though? Let us know in the comments.